Make Your Wedding Day Even More Special! Put Neil Drover on your wedding List. NEIL DROVER IS YOUR BEST MAN! Neil Drover has been hiring bands, booking music and organising and managing weddings from small intimate receptions of 20 to a marquee wedding for 600. 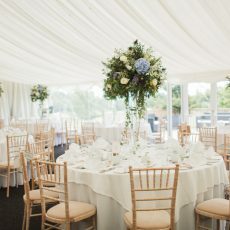 From a beautiful summer wedding in a marquee for a well- known Scottish business man’s daughter, the romantic setting of a Scottish castle for an IT executive, a wedding party for a lottery Millionaire in a top Scottish hotel, you name it and Neil Drover has the experience, flair and imagination to make it all happen. The easy, reliable way to book your Wedding Entertainment! Entertainment plays such an important part in the success of your big day it is important to get the best advice available. Neil Drover and his team have matched wedding music with the wishes and needs of thousands of brides. We can organise as little or as much as you want!